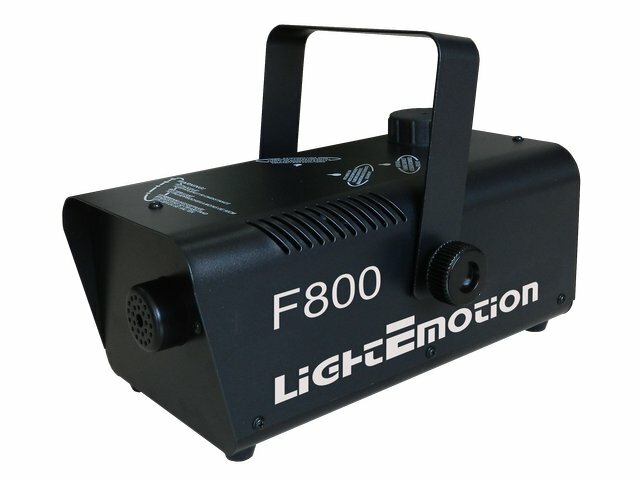 Fog machines are used to add sparkle and shine to lighting and stage effects by providing an atmospheric backdrop for the light beams to hit. These firework like displays are the highlight of any lighting show, as the beams and patterns firing through the air look quite amazing. 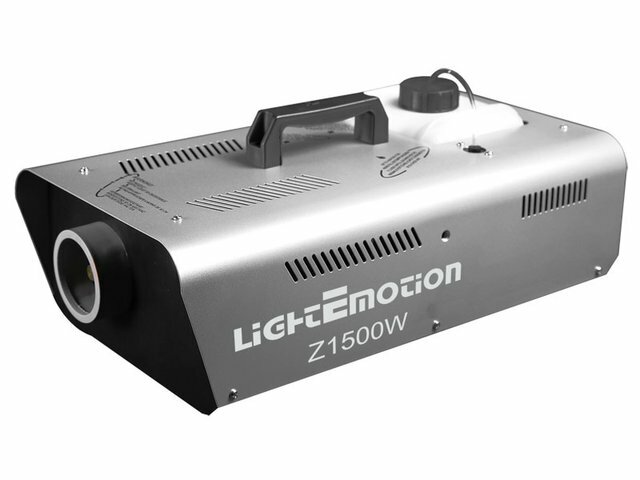 Point a laser, disco or stage light at a wall and you get a very flat display, almost one-dimensional. But use fog or haze and suddenly you have a three-dimensional display of kaleidoscopic light and colour. To Fog, Haze or Faze? 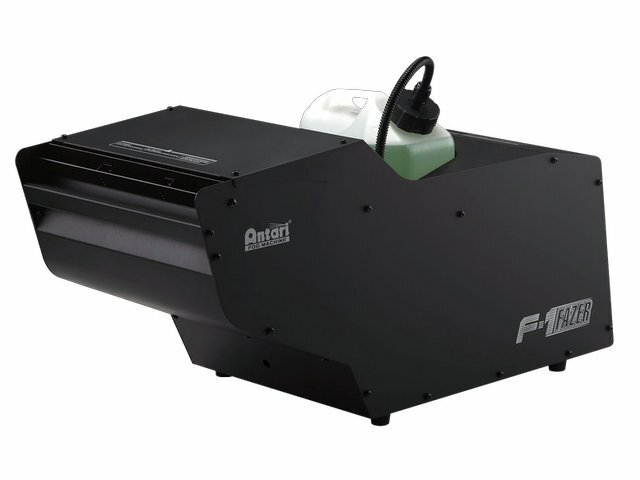 Haze is used in stage and theatre and uses a vegetable oil based liquid, producing finer, more even mist that is pumped out silently, making it ideal for film production and applications where thicker fog is not suitable or distracting from the desired effect. 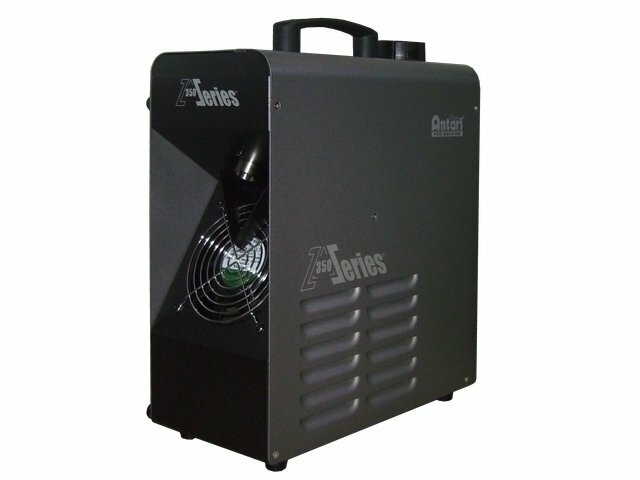 Foggers are more commonly found in nightclubs and rock venues where noise is less of a factor. 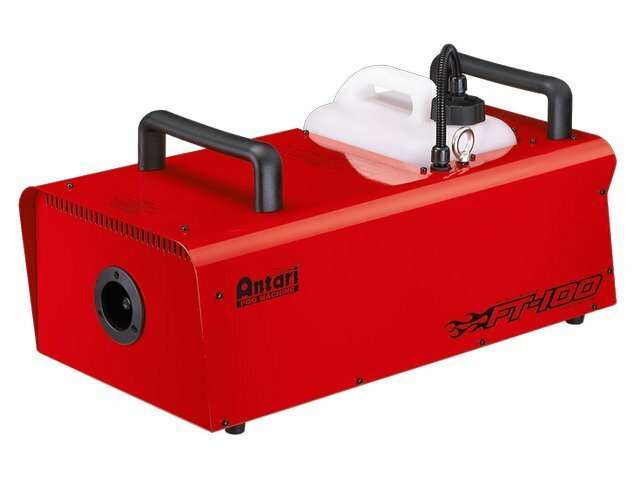 While a haze machine pumps out its fine mist in a controlled fashion, the common fogger works by having the fog fluid hit a heater block, producing a gaseous output that whooshes out like thick fog. 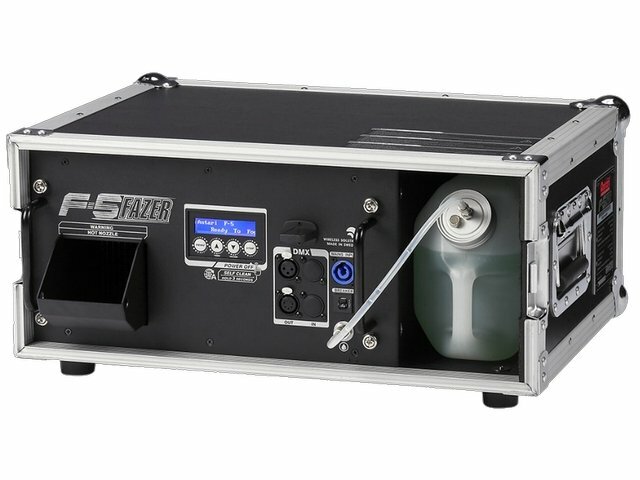 A fazer uses the technology of the hazer, producing a more even mist but with everyday water-based fog fluid. 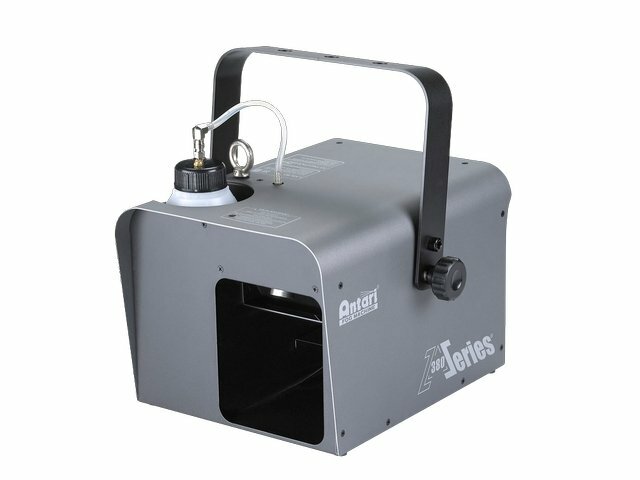 So do smoke machines set off Smoke Alarms? 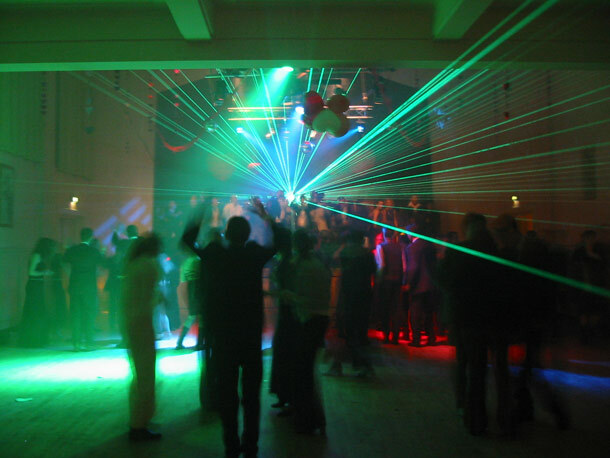 There has been a lot of discussion regarding the impact of foggers on smoke detectors found in pubs, clubs and other venues. Do they set off fire alarms? Is one more or less likely to affect detectors than the other? 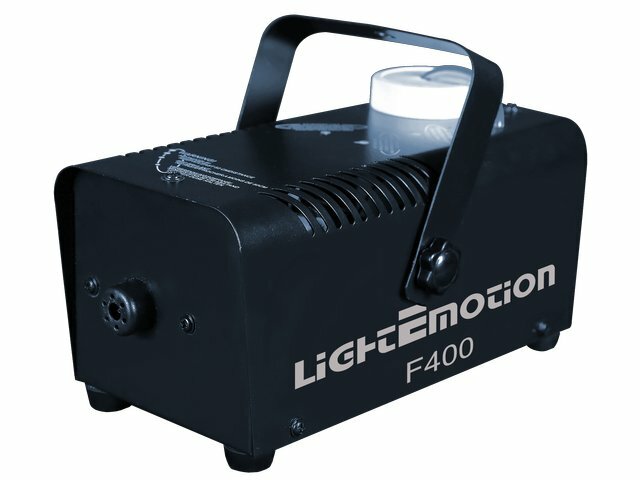 The particles produced by fog machines can indeed set off ionisation-type smoke detectors as they sense the fog particles just like smoke. 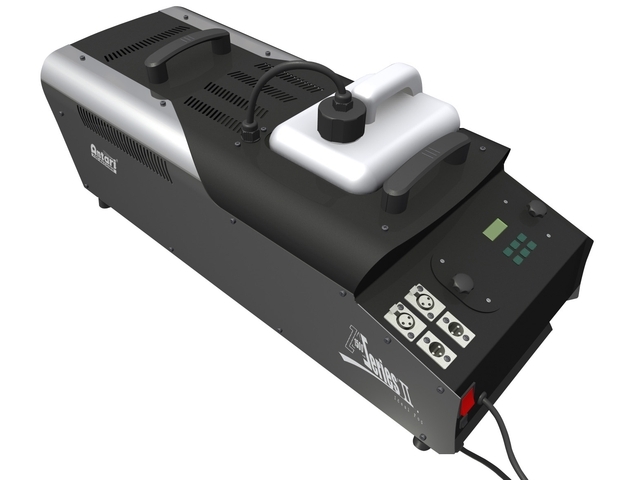 A hazer is much less likely to set off smoke detection systems than a fogger due to the smaller size of its particles, unless you keep pumping significant amounts of Haze into a small area. 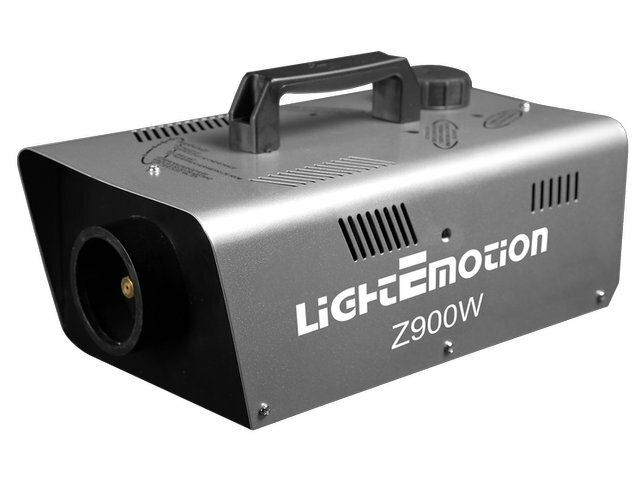 So if you really want to get the best effect from your lights, we would highly recommend you use a hazer at moderate output, which should be the safest option. Some people are concerned about the oily residue that may be left by Haze. 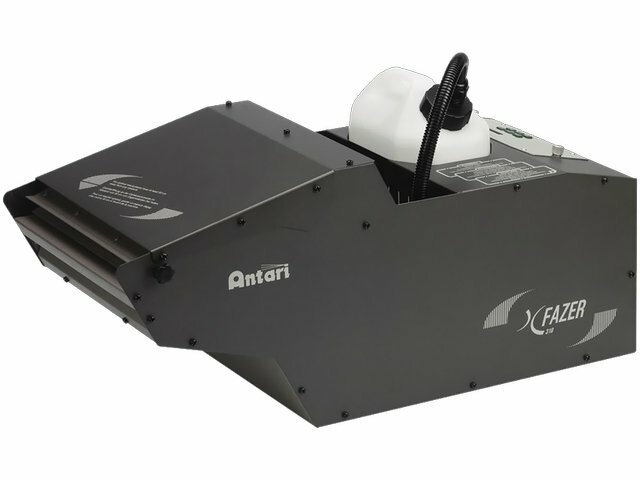 This is not a real concern especially when the machine is being used at a moderate rate and not being used for extended periods of time, i.e. weeks or months. Certain detectors work by sensing the rate of temperature increase – these will not be affected. Sprinkler systems usually work by sensing temperature and should not be affected by fog or haze. 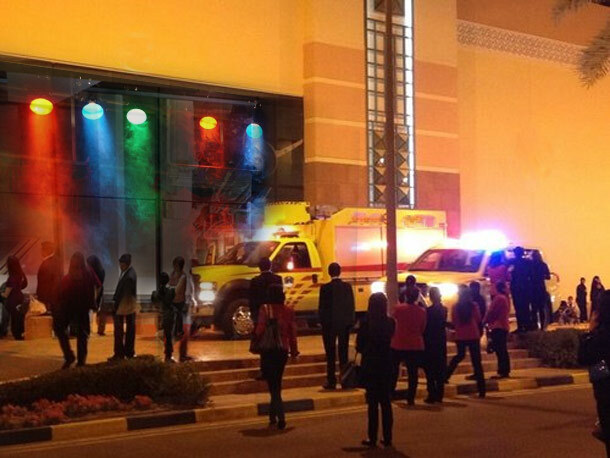 I’ve always wondered why the fire alarm systems in clubs don’t go off from all the fog machines. It’s interesting that they only set off from smoke particles! I didn’t realize that they were so advanced.